Select this if you are entering 1 vehicle and registering on or before September 23, 2018. Select this registration if you are registering 2 vehicles after Sept 23, 2018. Select this registration if you are registering 1 vehicle after Sept 23, 2018. 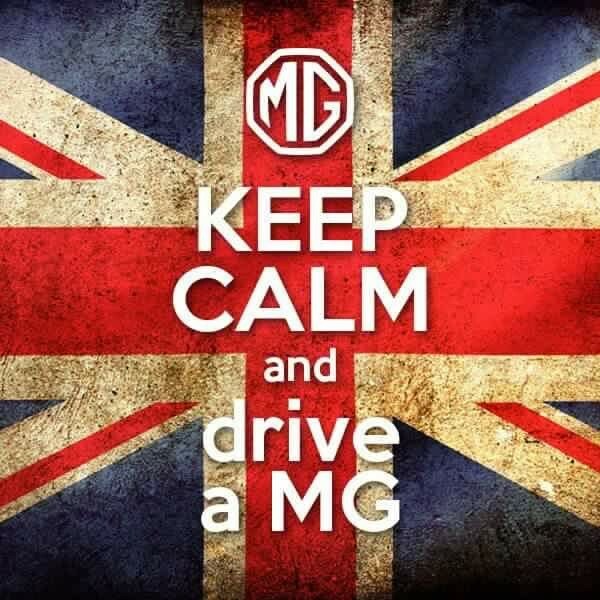 Please join us for the 29th All British Car Day (Formerly Annual Houston All British Motor Expo) sponsored by the Houston MG Car Club, which this year supports the Russ Seto Memorial Scholarship. The show is open to all British motor vehicles including cars, motor cycles, military vehicles, etc of all eras. This year's Houston show will be held downtown Katy, TX in conjunction with the Katy Market Days. Bring your car and your family to enjoy a day of great food, unique shopping and fun cars. If you want a T-shirt you must register before September 23rd.